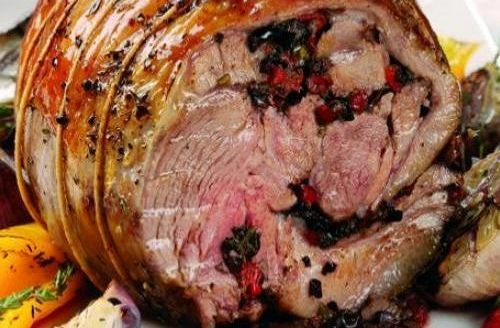 To-Table's selection of gifts for the meat lovers on your list. 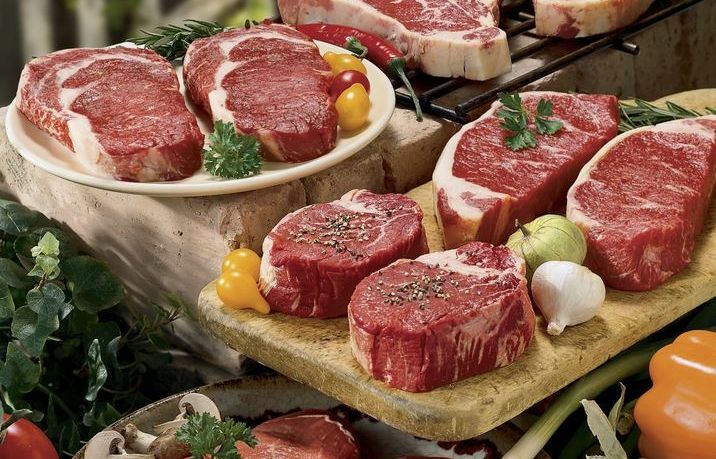 Premium King Choice or Higher Beef, All Natural with no hormones or anti-biotics. Wet aged for 20 or more days. 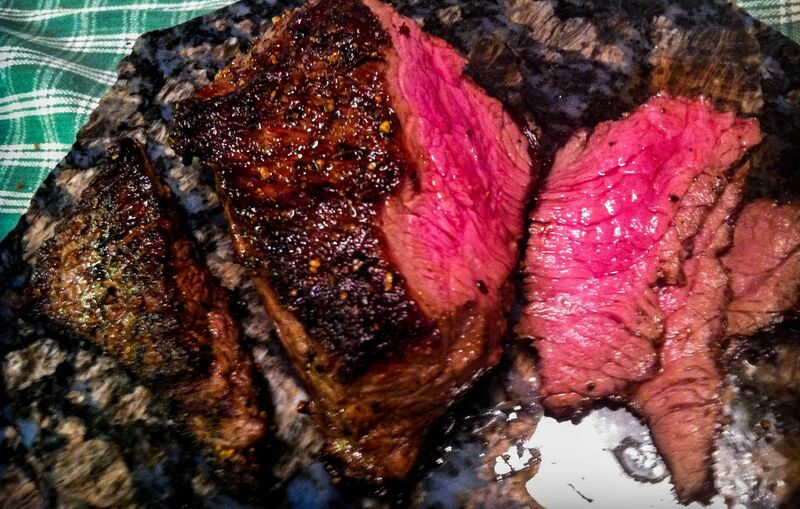 Farm Raised Elk with full flavor for the gourmet game chef and those who want a bit lower fat profile in their meats. 100% Pure-bred Wagyu Beef from Lone Mountain Ranch in New Mexico. More tender and rich beef is found. For the real beef aficionado. 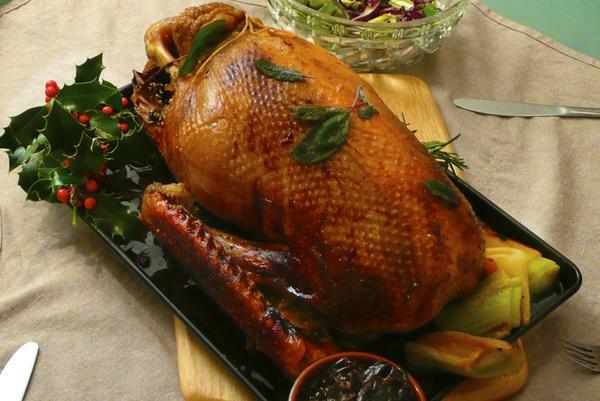 Sustainably Raised in North Dakota, the Christmas Goose is the ancient food of holiday feasts. Very tender dark meat put everyone in the mood. 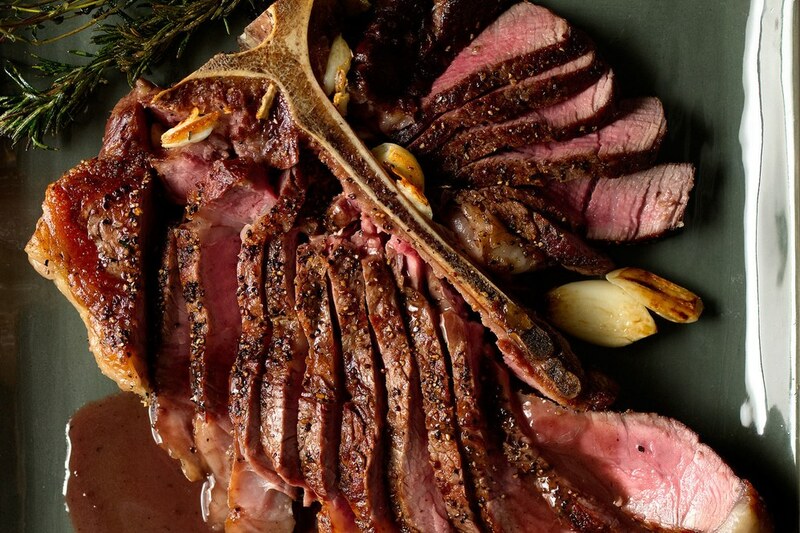 The king of steaks - the porterhouse. 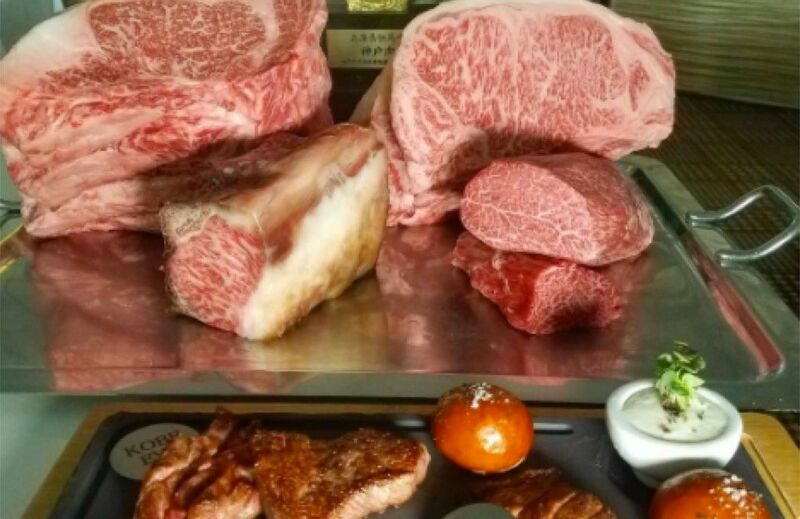 Cut very thick, each steak is 24 to 28 ounces of the best beef has to offer.